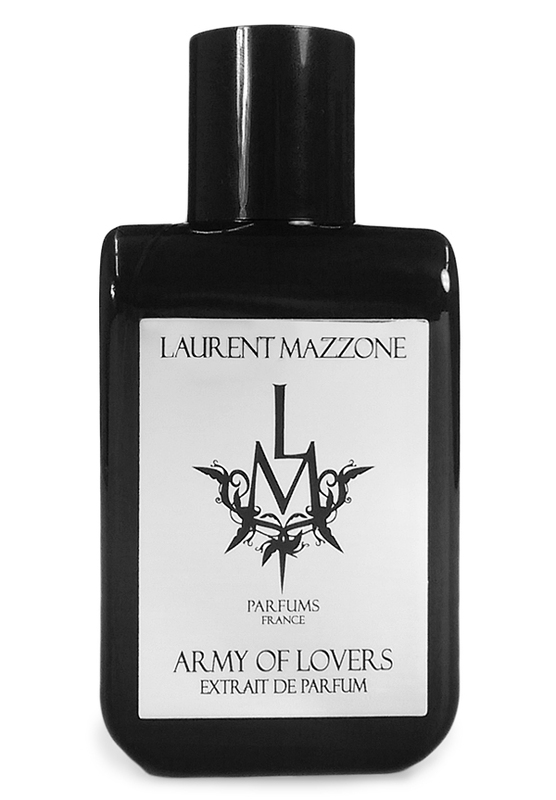 With this fluidity in mind, the perfumer created his most recent offering, Army of Lovers. Two years in the making, the perfume is a direct reference and an olfactive tribute to his favourite Swedish band of the same name. This is a chypre fragrance in every sense of the word. The floral opulence is a burst freshness in the opening notes while the animalic blends of musk and amber, spices and honey strangely mimic the smell of warm skin. Whilst there are plenty of traditionally “female” harmonies, the coriander, soft woods and green streak of oak moss at the heart of this unisex scent offer a grounded earthiness that would appeal to men. Overall, the range of LM Parfums are rich, luxurious, full-bodied fragrances that are well worth exploring for those searching for a uniquely complex and sophisticated personal scent. AMAZING Perfume i love it .